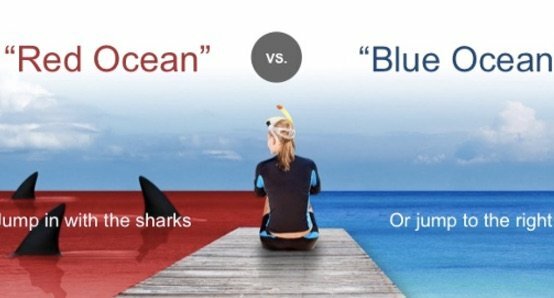 By definition, the existing market is composed of two kinds of oceans, that is the “Red Ocean” and the “Blue Ocean”. “Red Ocean” represents all the industries that exist today, that is, the market we currently know. “Blue Ocean” represents the industry that does not exist today, which is the unknown market space. More importantly, Blue Ocean has a significant feature, that is, products or industries are still in the stage of non fierce market competition. Business operators should not always stare at the boundaries of the market, but should adopt a systematic approach that transcends these boundaries to create Blue Ocean. Only in this way can enterprises get a new perspective to rebuild the market space and create Blue Ocean. On Tmall, This kind of blue ocean products are characterized by two indicators: (a) Small number of product lines; (b) Considerable amount of searching. What is the alternative industry in your business? Why do customers make trade-offs between them? 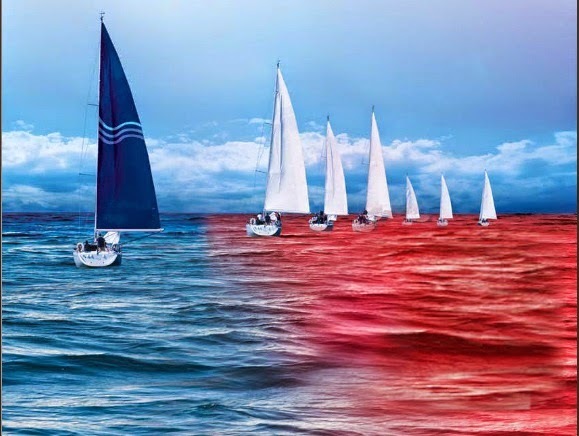 By investigating these key factors that influence customers’ choice between different industries, eliminating or reducing the unfavorable factors, you can create a new blue ocean market. What are the strategic method in which your business/industry is located? What are the reasons for the conversion of customers between high-end and low-end business methods? Who are the buyers in your industry? Traditionally, what kind of people are the target customers in the industry as a whole? If you change the target customer group, how can you create new values? What is the background of the use of products or services in your business? What will happen before, during and after use of a product or service? Can you find some concerns that customers have? How can your business be able to eliminate these concerns by providing complementary products or services? Is the industry in your business functional-oriented or emotionally-oriented? If your business chooses the emotional appeal model, can you eliminate some unnecessary factors to make it a function oriented? If your business chooses functional appeals, can you add some factors into an emotional orientation? What trends will likely affect your industry reversibility, with clear direction? How will these trends affect your industry? After that, how can you dig out the customer value from it? Through the thinking that goes beyond the traditional competition, you can find the strategic action that breaks the routine, rebuild the market border, and start the blue ocean market strategy. The process of finding the blue ocean market opportunities is not a prediction of trend, nor is it a fortune telling of business models. On the contrary, it is an orderly process of reconstructing the market situation in a new way by business operators. By reconstructing the existing industry and market boundaries, they can drive their business from the fierce Red Ocean competition.